The opportunity to study abroad while in college is important and should be considered by every student. You may try to find excuses, such as not being able to afford it or even being intimidated by not being prepared to explore another country – however I encourage you to seize the opportunity and do it! Last semester I studied abroad in Europe and not only learned a lot but had a very memorable experience. 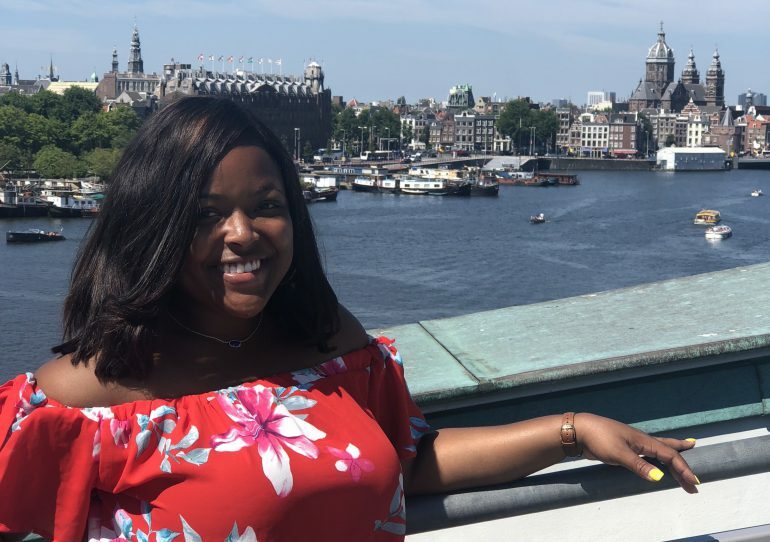 Through my study abroad experience, I have gathered four tips that I know will make your study abroad experience a success! 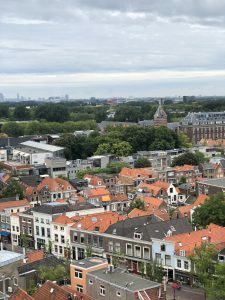 At first glance the large amount of money that is advertised alongside a study abroad program may seem intimidating – don’t let that be the factor that stops you from going! There are scholarships available to cut the cost and you should also consider financial aid. At least explore your options before you turn down the idea completely. Anyone who has ever studied abroad can attest to the amazing experience. I was faced with the same issues, but then I came across the saying, “you can make more money, but you can’t make more time”. That helped me make up my mind to study abroad! Just like some Americans want every person in the US to abide by American customs and laws, regardless of personal beliefs, you have to be willing to show your host country the same respect. DO YOUR RESEARCH! You don’t want to make a fool of yourself by making a gesture that is completely normal in your country but may be offensive in your host country. Also, keep their culture in mind when planning your outfits. When we visited Amsterdam, this was very important due to the red light district scene. We had to dress moderate and nothing too short or too revealing. It was for our own safety. Find out currency exchange rates through your bank, and what your best options are to obtain your host country’s currency. The last thing you want is unexpected fees withdrawn from your account; that limits your spending money! As a black woman, I took interest into looking up race relations in my host countries, just to have an idea of how to approach people and to have the knowledge of it. Write down anything you think you may need. Then as you are packing and begin to label things unnecessary, your list will become smaller. Look into the place you will be staying in each location your program is offering in terms of linens and laundry. Always leave room in one of your carry-on bags in case your checked bag is too heavy. No one wants to pay the ridiculous $100 fee for an overweight bag, even if it’s by a couple pounds. This is by far the most dreadful part of the entire experience of studying abroad. I had a 6-8-page research paper and a 15-minute presentation, on 2 different topics, due four days before departure. Usually work is assigned well in advance so do not procrastinate. You are about to embark on a journey that may very well change your life. You don’t want to waste your final days frantically finishing a project. More than likely the project is based off your trip, so it will help you learn more about your host countries as well! If you keep these 4 tips in mind, I guarantee you will enjoy your experiences abroad! Take chances, get to know new people, and experience new places and food! There’s so much world out there to explore, why not do it while earning credits toward your degree!? 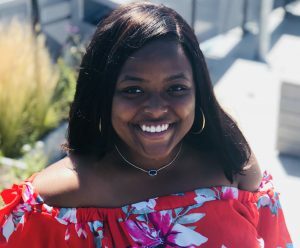 Teyana Pryor of Cedartown, Georgia, is a junior at Kennesaw State University majoring in Business Management. She is family-oriented, intelligent, witty and a go-getter. She joined the student homecoming committee, participated in Owl Leadership Program, and presided over the University Village council. She is also a leasing agent at one of KSU’s off-campus student housing properties. She loves shopping, cooking, and traveling! Teyana is the Pearson Campus Ambassador at KSU and is excited to be a part of a challenging company like Pearson. Teyana is a contributor to the Pearson Students Blog. If you are a college student and interested in writing for us – click here to pitch your idea and get started! Excellent tips. This will be very helpful for anyone who is looking to dive into this experience!! !